🔥These Muk Luks slippers were a hot item last time they were on Jane and they are available again in 6 different colors! The reviews on these are excellent and they are just $16.99 with FREE SHIPPING! Another great hoodie option! If you went through my closet, you'd a ton of hoodies similar to this. I am such a sucker for hoodies...especially soft, oversized, color block hoodies. These sweet little personalized signs would be a great addition to your home, especially in time for Valentine's Day! Grab a 4 pack of my FAVORITE flickering torches today on sale! Nice little price drop plus an extra 5% clickable coupon! These give the best ambiance to your backyard, are solar powered and come on automatically when it's dark. We added these around our pool and patio area last summer and love them so much!! *Price can change at any time. I love this Deal of the Day!! I have one of these 3 tiered rolling carts in my craft room and use it to hold all my paints but these can be used in almost any room! 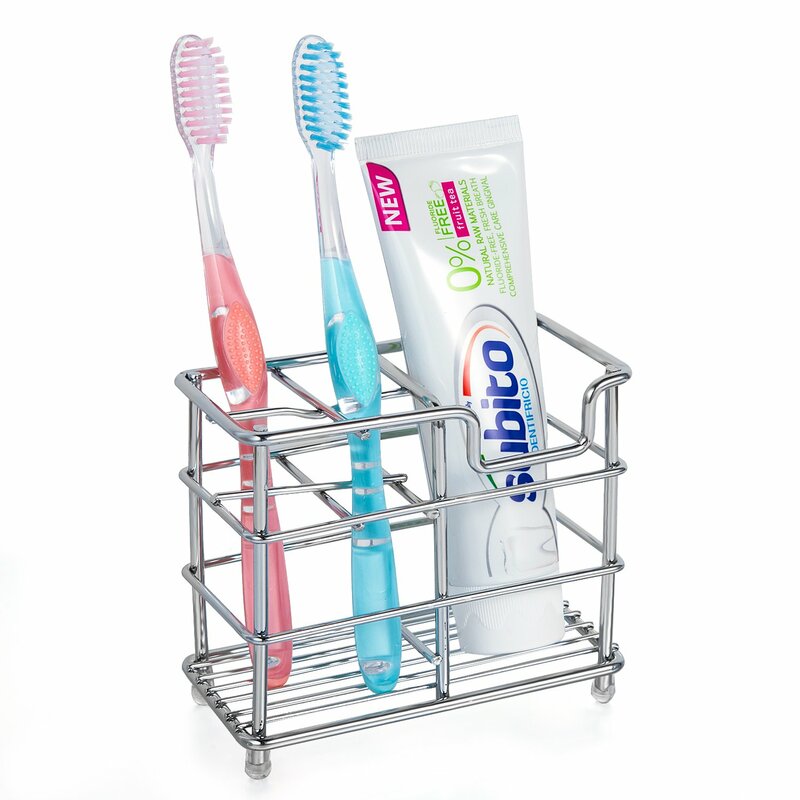 Use it in the kitchen or put it in the pantry for more storage or add it to a bathroom to hold a bunch of toiletries. Teachers, I'm sure these are great for you! These come in 3 or 4 tiers and are available in several colors. If you've been wanting one but didn't like that $50+ price tag, go now! Deal ends tonight OR whenever they sell out. I am loving the torch lights! I might have to purchase some for this summer when we build our pool!